Black Lives Matter began as a campaign against white violence, killing and brutality of blacks by police, and issues of racial profiling and racial inequality in the criminal justice system. More changes are needed to end the decades of unrest and devaluation of the lives of blacks in America. An important step to reach the goal of equality is to call upon African Americans, especially those who are recognized as community leaders, to join together and embrace creating a nationwide effort to help black teens and adults increase their chances of achieving greater academic, career, and personal success. African Americans who serve their communities as mayors, ministers, teachers, or are in any position of prominence or fame can use their platforms to facilitate positive changes by guiding and mentoring other blacks to take control of their own destiny to gain their human rights and dignity. Through the use of social media, this effort can be communicated to African Americans in communities throughout America. Be Life Ready can become a catalyst to inspire all blacks, especially black youth, to reach their full potential. Existing resources created for the Be Life Ready initiative established as a nationwide human development initiative are available for free at www.belifeready.com. Be Life Ready can be used to address some of the most prominent social problems affecting African Americans in America today. There are thousands of black teens and adults who are in a period of transition and desire to reevaluate their lives. 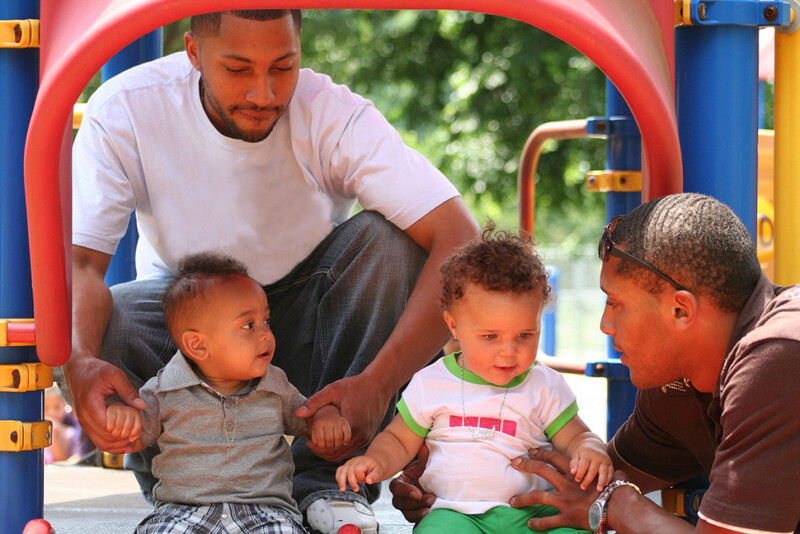 Be Life Ready can help them gain their confidence and make new decisions necessary to become self-sufficient. Individuals who are soon to be released from prison, high school and college dropouts, current at-risk students, the unemployed or underemployed, and people living in poverty can all benefit by gaining information found in the Keys to Be Life Ready. The Be Life Ready initiative is available as a positive resource and helpful tool to supplement, not replace, any existing programs that provide support and encouragement for individuals striving to improve their lives. 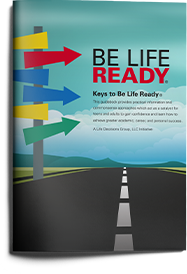 The Be Life Ready resources are available for use by any individual, family, or community organization.